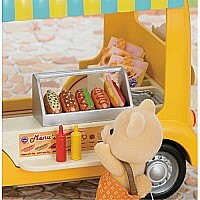 This cheerful hot dog van is nearly a foot long, excuse the pun. 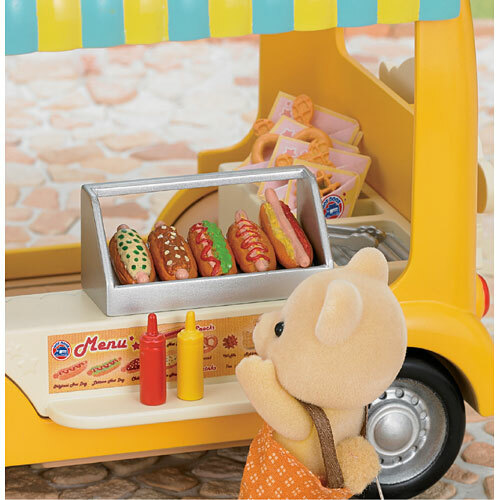 It's got an awning, sign and serving window – and comes with more than 30 pieces. 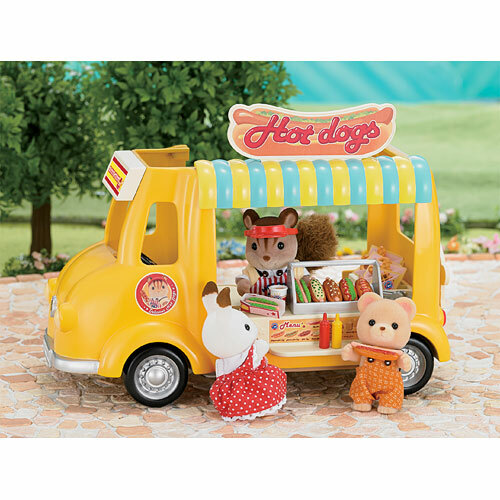 Each Calico Critters set sold separately. From International Playthings, for ages 3-8 yrs.